Last week I had the pleasure of participating in the “Girls Make History” Workshops at Deakin Waterfront. 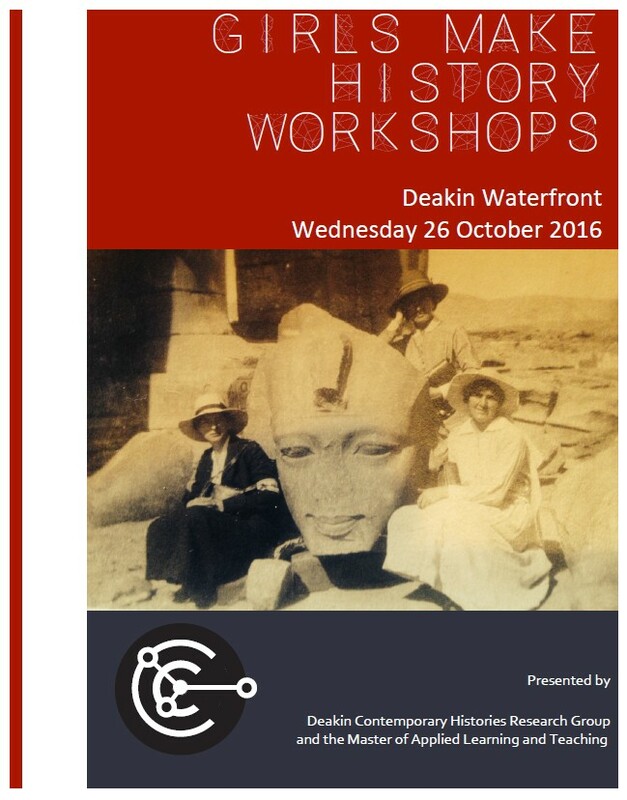 It was presented by Deakin Contemporary Histories Research Group and the Master of Applied Learning and Teaching. As part of my workshop I promised to provide a number of links for further research. Search the Geelong & District web site for … Squatters … there are numerous pages relating to Anne Drysdale and Caroline Newcomb. Grannie Ferris and the Newington Private Cemetery. Grannie Ferris – the Don Grant Memorial Lecture at the State Library – includes the discussion on tracing female ancestors and the Midwife and Nurse registers. TROVE – particular the digitised newspapers. Geelong & District database – more than 1.7 million records for our region. 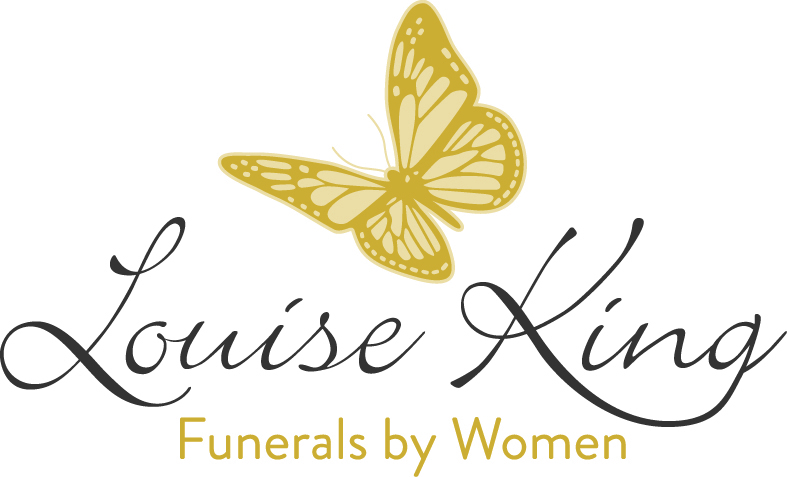 I greatly appreciate that my time participating in the “Girls Make History” program was sponsored by Louise King Funerals for Women.